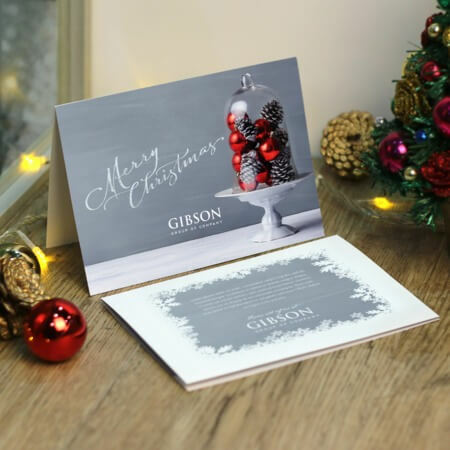 Flat greeting cards are great for sending out short messages, whether you want to extend business well wishes or send a simple thank you note. If you want to play with bigger graphics and put more details onto the card, you can opt for folded ones. 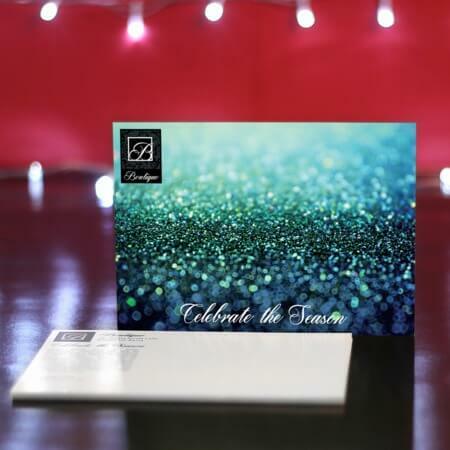 Both flat and folded greeting cards can serve as invites, RSVP cards, and custom holiday cards. However, you can still choose one that suits your needs. Get custom and affordable printing options here at UPrinting! Aside from the design and of course, your message in your greeting card, you can also consider using folds to maximize space for your cards. You can choose plain and flat greeting cards or folded greeting cards for an added mystery and surprise to your card. Designing you cards does not also need to be difficult. There are many printable greeting cards and greeting card maker available online to help you get started. Greeting card templates are also helpful to minimize the work versus designing your card from scratch. You should also make sure to get quality printing service for a great greeting card.